Are you a small business owner based in or around Oakham, looking to expand or improve your online presence? Then look no further, team at Success Local are here to help. We have over 50 years of combined experience in digital marketing and web design. We’ve worked with numerous customers, from a variety of industries, to help them to grow and thrive online. Our team of professional and friendly digital experts specialise in bespoke web design and development, SEO, PPC and social media marketing, making us the only business partner you need to grow your business online. Our team of dedicated web experts work alongside you, from start to finish, building a bespoke website which stands out from the competition. Using the latest in web development technology and building upon current web trends, your new website will stand the test of time and will help you to continue to growing your business. 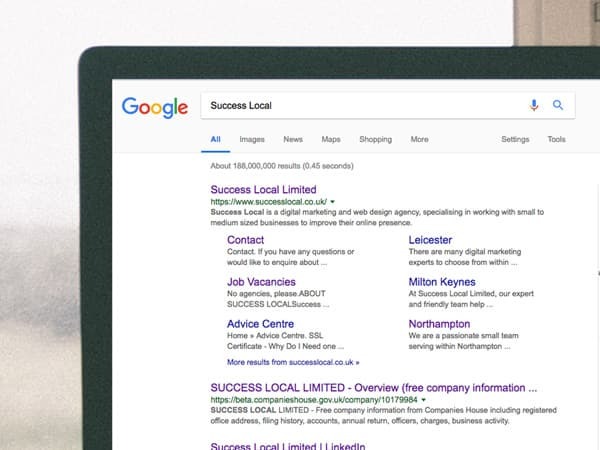 The team at Success Local are so confident you will love our designs, we offer a free homepage design, allowing you to see exactly what it is your investing in, before you make any commitments. 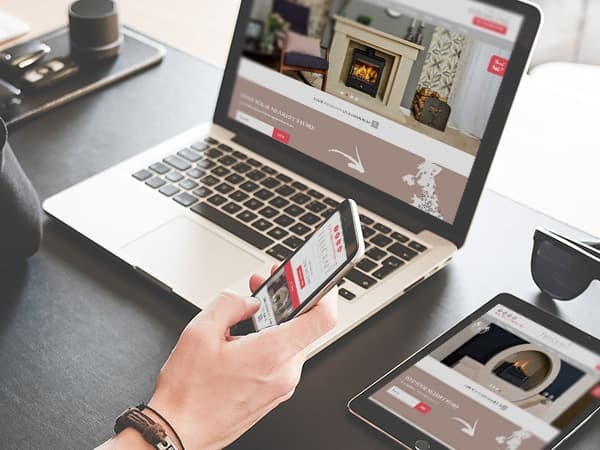 We build our websites to be mobile first responsive which means their look and feel will look perfect across all devices including on smartphones, laptops, desktop computers and larger devices such as a smart televisions. It’s important that your new site also works across all browsers and versions so that you can reach all of your potential customers. How your customers use your site and interact with it is one of the most important and fundamental parts of a good website. That is why, here at Success Local, we work hard to make sure the UX, or user experience, of your website is optimised to increase your customer conversion rates – in turn increasing your business. We offer web design services for all types of businesses whether you’re an online store, small business or local service provider. If you’re looking for a new, bespoke website or a revamp of an existing site, we are here for you. A shiny new bespoke website is only the first step in your journey to creating a thriving online presence. The next step is to ensure it can be found by new and existing customers, using Google or other search engines. We’ll discuss your long and short term goals when building a website, or of your existing website, with suggestions on whether SEO or PPC is best for you. For some businesses, it may even be a combination of the two. You’ll be assigned your own digital marketing expert who will be your point of contact if you have any questions or requests during your time with us. They will develop an open and honest relationship with you whilst helping to continuously grow your presence and customer base. SEO is the process in improving a website’s online position within search engines and across the web. Our team use the latest industry practices to ensure your business is competitive online. Performance of keywords, traffic and sales (if you’re an online store) can all be monitored and will be reported on monthly. We’ll ensure that your website offers your customers the best online experience and will build local citations to help increase your presence away from your site too. We also have AdWords certified team member who deliver high quality, results driven PPC (pay per click) campaigns. If you’re looking for immediate results within the search results, then you’ll want to try this. 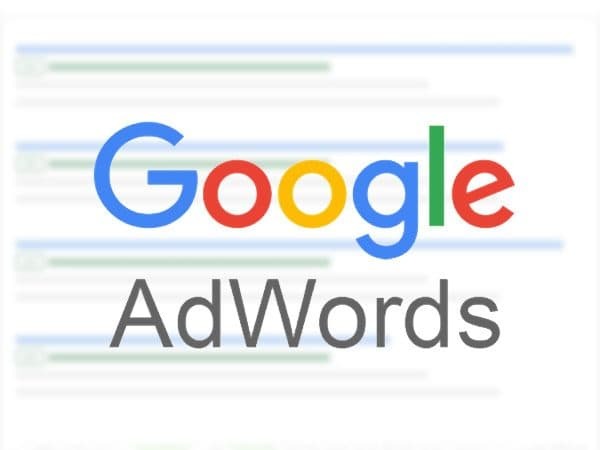 Our team will create keyword targeted adverts that only cost you money when they are clicked. We’ll set budgets that ensure you never spend more than you want to. Social media is used by billions of people globally. 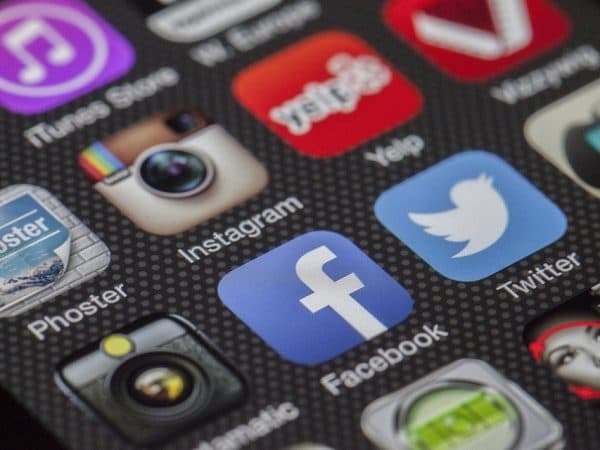 There is a high chance that at least some of your potential customers can be found on one or more social media platforms. By utilising our services, you’ll be able to place adverts in front of your target demographic. You’ll also be able to narrow down your target market to where they are based. If you’re only looking for business from Oakham and the surrounding areas, we can filter out anyone who doesn’t match this criteria. This makes it a powerful tool in building an audience around your business and / or product. If you’d like to find out more about our services, please get in touch on 01455 367 100 or email us at info@successlocal.co.uk.